Montana is full of big wonders: the grizzlies, the elk, the moose, the huge mountains and the equally huge sky. We visit Yellowstone and look for wolves and bears, and hope that we’ll be one of the few visitors to witness Steamboat Geyser erupting for the first time in 20 years: we want the big stuff! But it’s the small wonders that actually make up our lives. And they can be pretty wonderful, indeed. 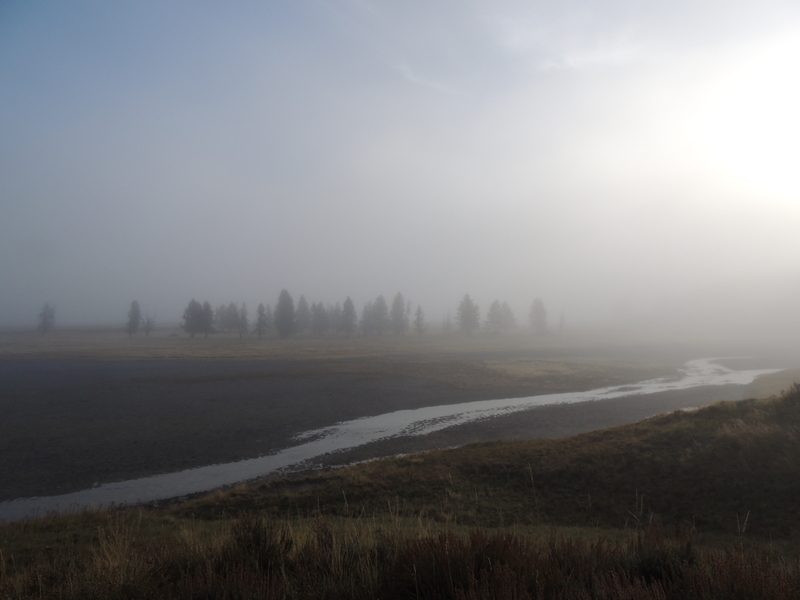 A foggy morning in the Yellowstone’s Hayden Valley, for instance. 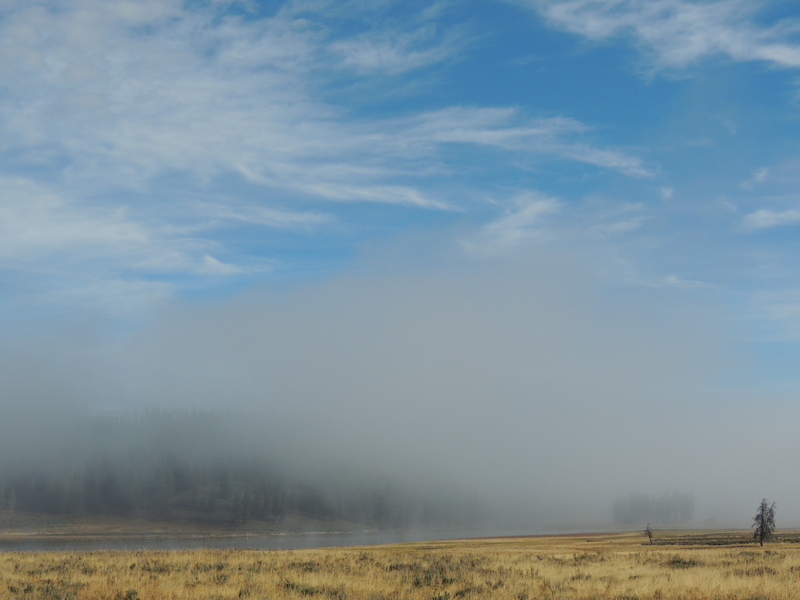 And watching the landscape emerge as the fog lifts: another small wonder. 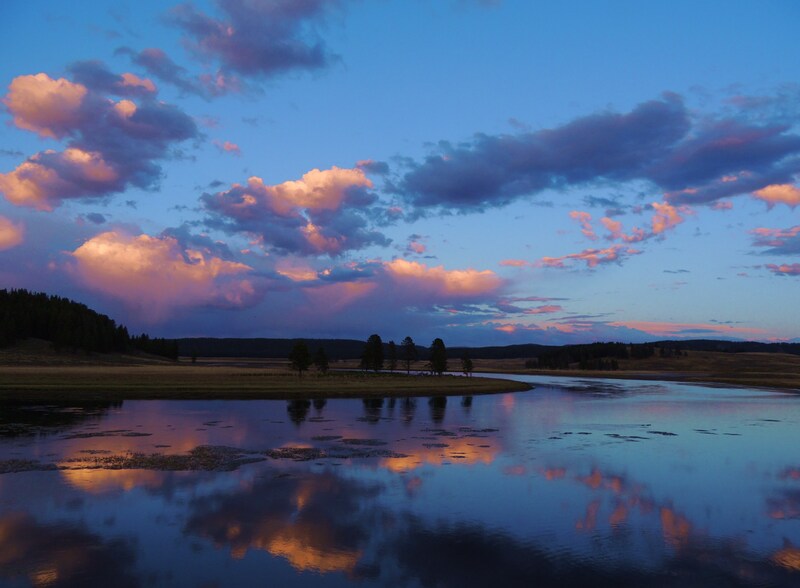 Or the setting sun reflected in clouds over the Yellowstone River on a calm September evening. 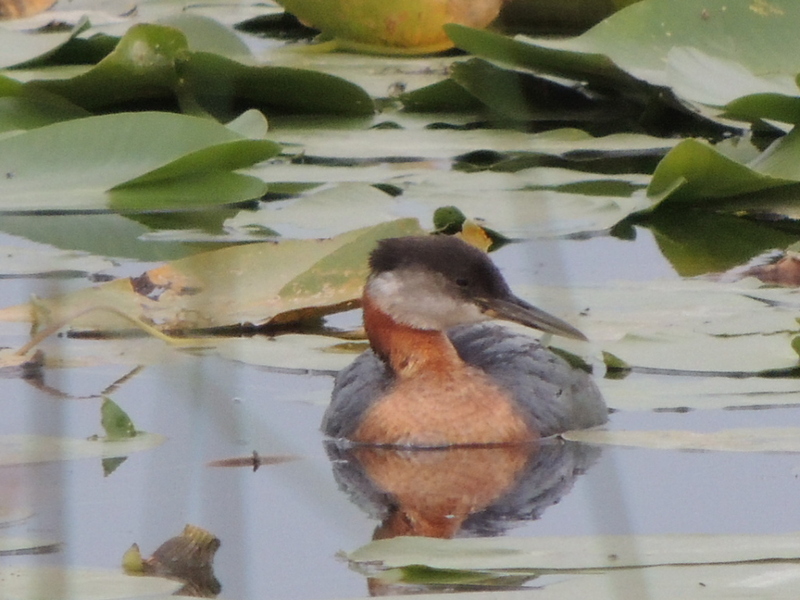 But you don’t need to be in Yellowstone to witness small wonders. 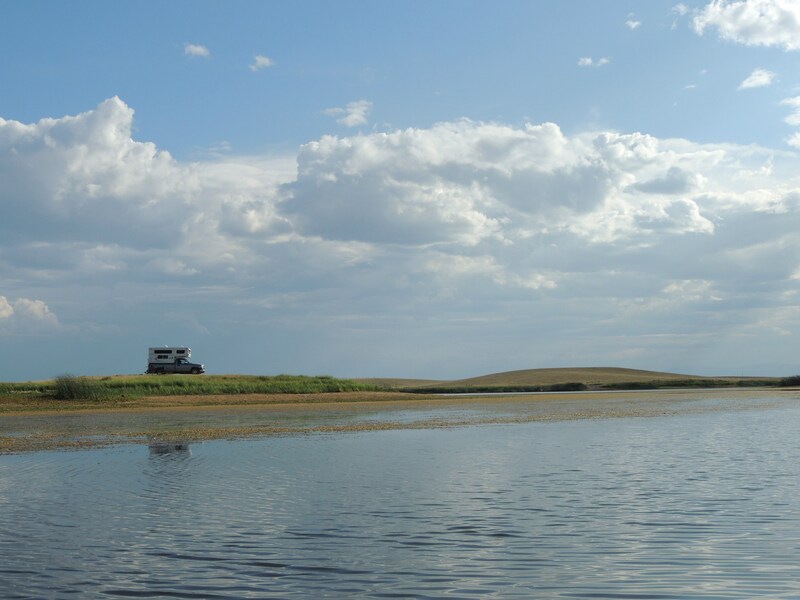 Take, for example, a couple of prairie lakes in Montana with deceptively dull names: Brown’s Lake and Arod Lake. 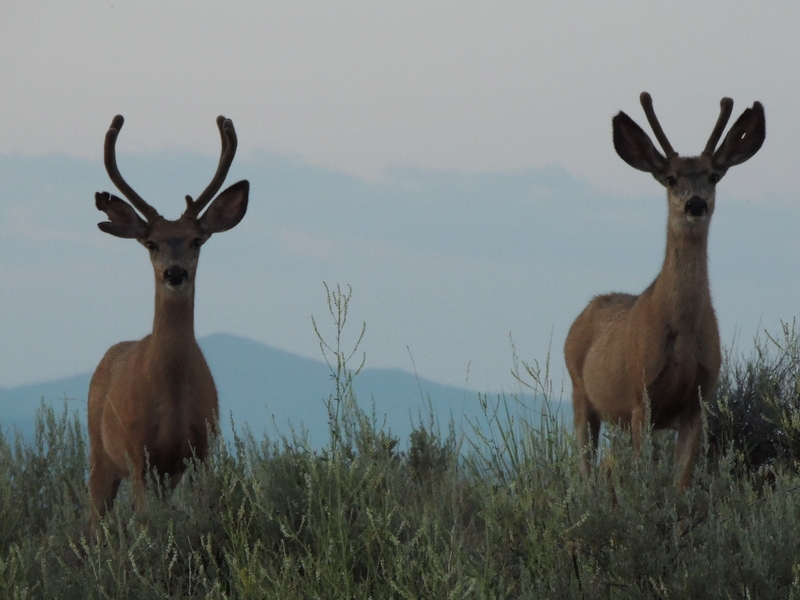 They sit quietly on the edge of the mountains, not flashy, not drawing attention to themselves in any way. But they are full of wonders. 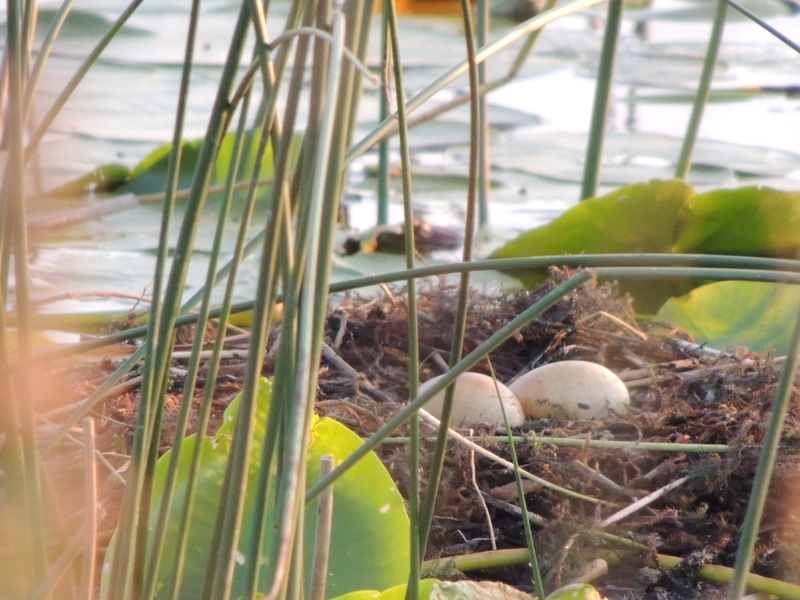 Brown’s Lake sits at the edge of the Scapegoat Wilderness, and it’s a favorite nesting ground for both Red-necked and Pied-billed Grebes in the early summer. 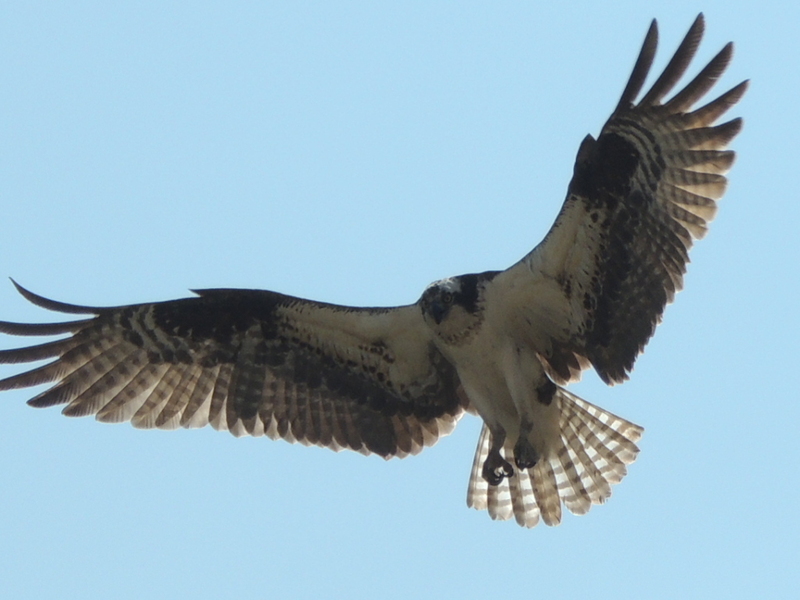 Camp overnight, and you’ll be visited by deer and osprey, and probably a bald eagle or two. And then the sun will set. It happens every day, so I guess it qualifies as “merely” a small wonder. But…wow. Arod Lake is further north, along the Rocky Mountain Front. 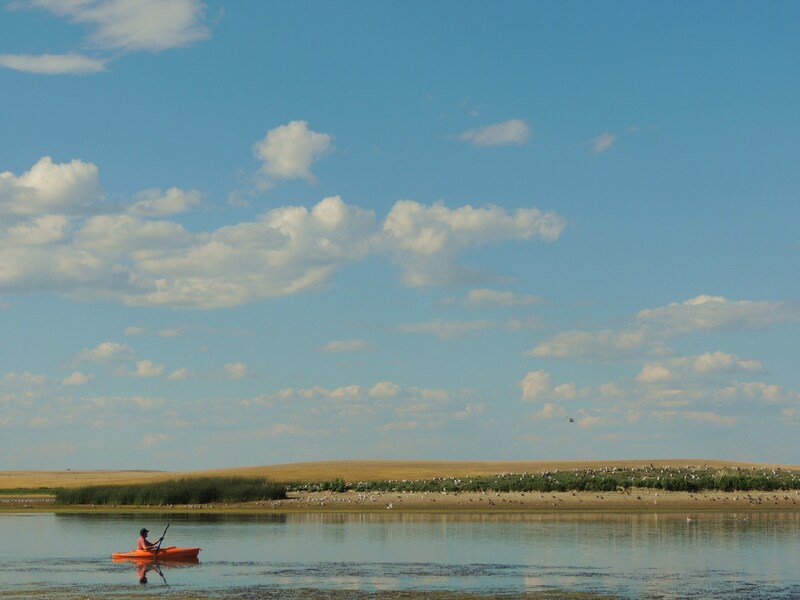 It’s truly in the middle of the prairie, and the huge expanse of prairie and sky makes you feel pretty tiny. Pelicans and cormorants and gulls nest here, and the noise in the evening as the adults return to the colonies can be…well, a bit on the loud side. 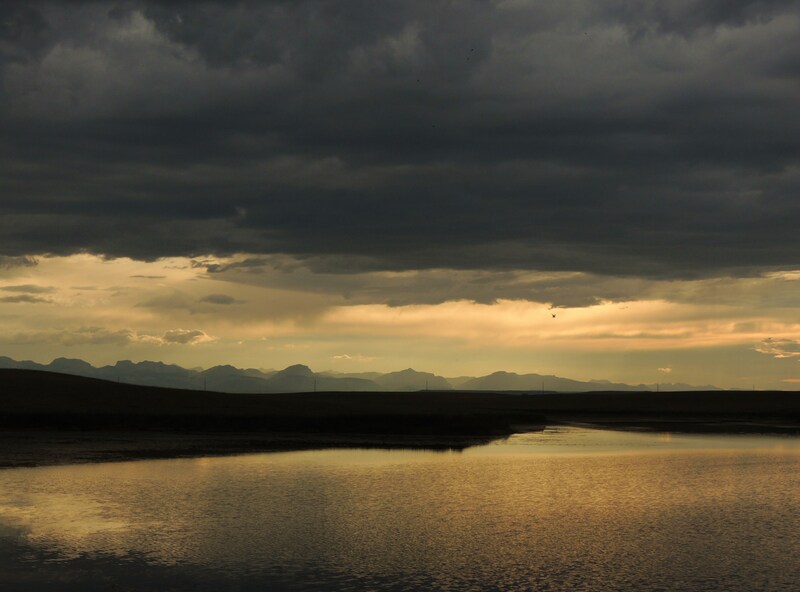 The sun going down behind storm clouds over the Rocky Mountain Front: another small wonder. Small wonders everywhere. What are yours? 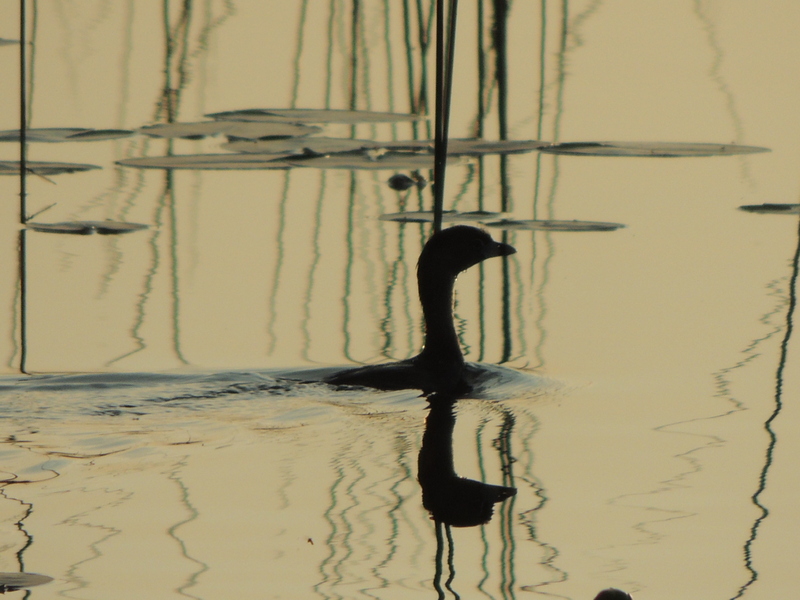 This entry was posted in Birding, Life, Montana, Nature, Outdoors, Wildlife and tagged Arod Lake, Brown's Lake Montana, Hayden Vallen in fog, nesting grebes, small wonders of Yellowstone. Bookmark the permalink. Sunrise and sunset, anywhere. 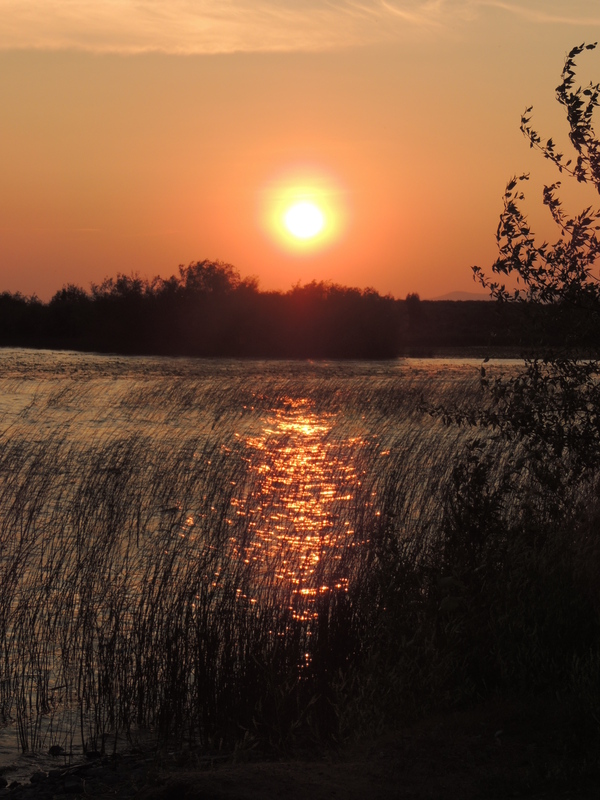 The beginning and ending of each day is a special time for me. Me too! They are magical times, aren’t they? Thanks, H.J.! I do feel very lucky. Lovely. It’s been way too long since I’ve been there. Now that my daughter and her husband have moved to Portland, and had a baby earlier this year, all my time is going towards Oregon visits. But I’ll be back as soon as I can — and keep reading your posts to get my Montana/Yellowstone fix! A baby in Portland: that’s a big wonder, for sure! Congratulations. 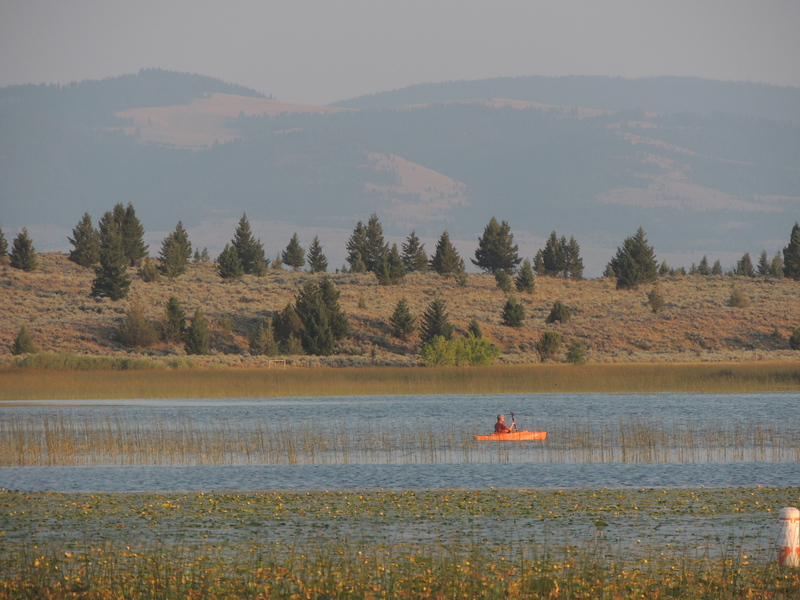 Soon you’ll be visiting Montana with the grandbaby – how fun will that be? Beautiful photos – full of wonders! I’m always grateful to be living out west, and wouldn’t change anything, even the winters. If I never had to drive anywhere I’d keep the winters…but the changing seasons are pretty nice. Thanks. It’s the small wonders that fill our senses, fill our days. I really like this post, Cindy, for the beauty and wonderment. Your photos are spectacular. It is the small wonders that we should pay attention to, isn’t it? I sometimes need the reminder, which is why this post came out, I guess. Thanks! 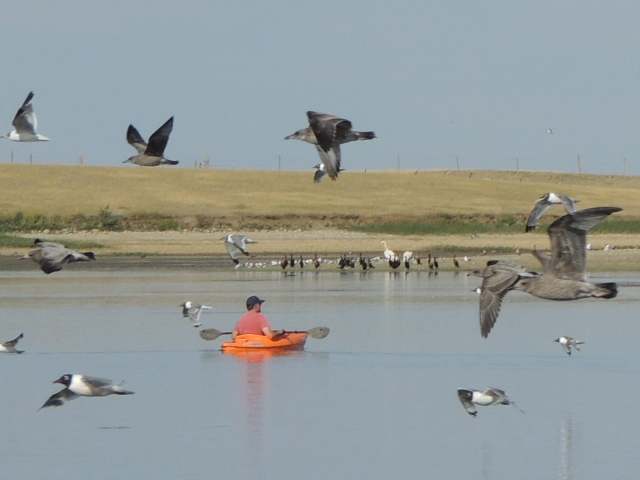 Great landscape and wildlife photos in your post, Cindy. What a beautiful place. It sounds like you enjoy each small and large wonder to the full. 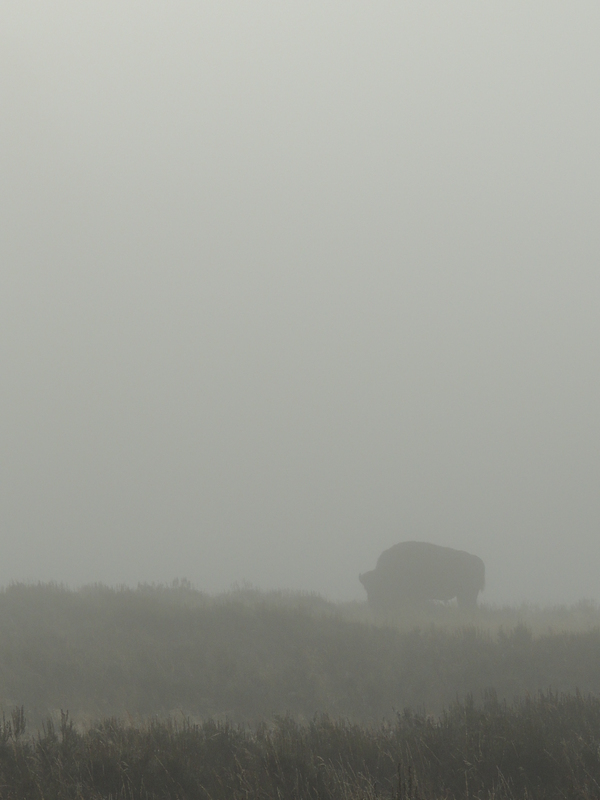 I really liked the bison in the fog photo. That’s my goal, anyway – don’t always succeed! I’m glad you liked the bison; I did too. As always, another beautiful post. Thanks for the fun. And thanks for the kind comment. Have a great weekend! These are wonders indeed. Quite beautiful photos with awesome light and colour. I like the big vistas, but love capturing the moments when a duck or deer comes into sight, or a shaft of light emphasizes a small flower in the woods or on the prairie.Interesting to see that the cormorants and pelicans hang out together where you are, too.Wishing you continued happy shooting! 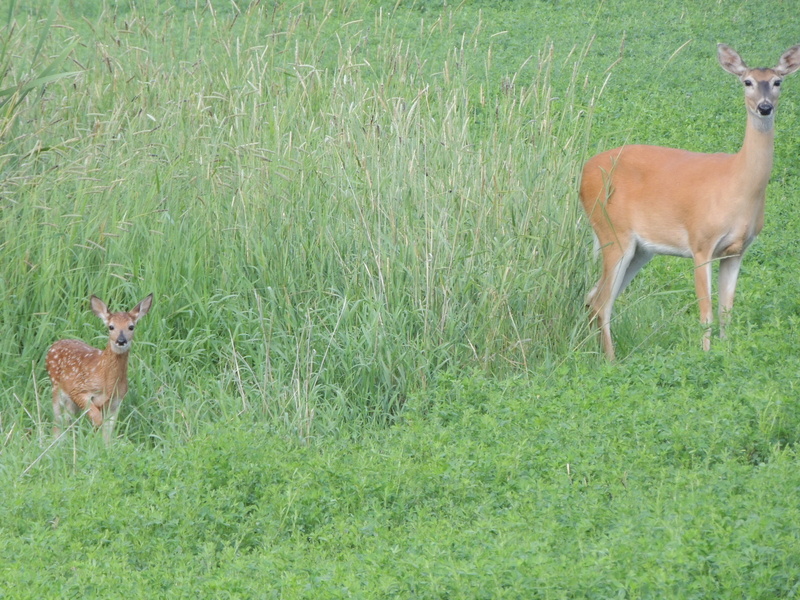 There is something about small things on the big prairie that is pretty special, isn’t there? 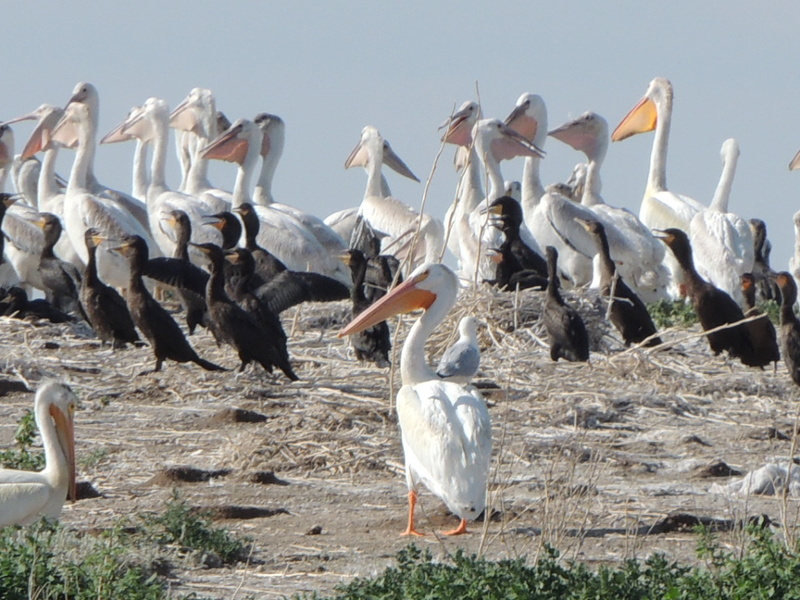 I never realized that the cormorants and pelicans nested together, but looking at them more closely, it makes sense. Thanks for the nice thoughts. I’m glad! Thanks for the nice comment. Your small wonders are spectacular! But I know what you mean. One of my small wonders is the cider in my fridge that I helped press with my neighbor’s old (manual) cider press. It’s been a very good year for apples here. And the cherry tomatoes that I picked green before the first frost and that are slowly ripening in a paper bag — a gardener friend advised that they’d ripen faster if I added a cut-up apple to the paper bag. There were plenty of apples about, so I did. It seems to be working. Thank you. Cider and apples and green tomatoes slowly ripening — lovely. Actually cider just says New England to me; it’s pretty rare to find real cider in Montana. It takes me back to picking apples in Stow when I was in high school!